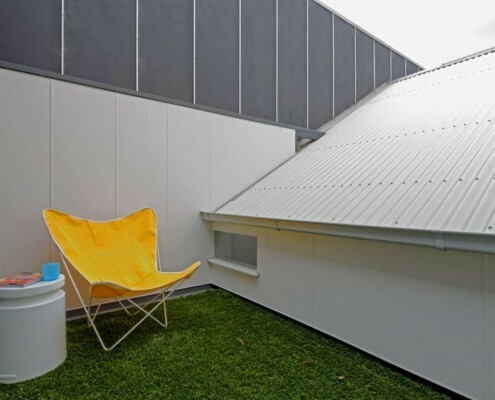 Tang House by 4site Architecture Tang House: Terrace Renovation Takes Advantage of Every Nook and Cranny Tang House is a compact but thoughtful terrace extension that utilizes every nook and cranny to create a versatile home that defies its size. Camelia Cottage by 4site Architecture Camelia Cottage: Small House Extension Makes a Massive Impact An extremely small house extension transforms a heritage cottage. 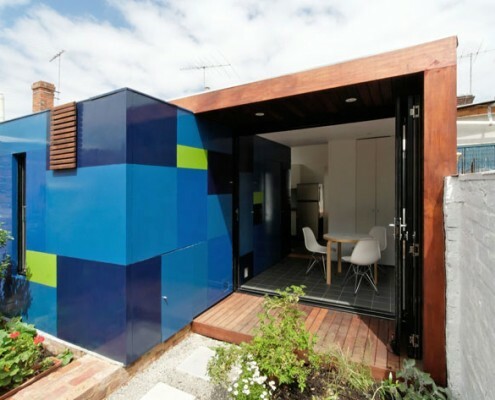 You'll be surprised the difference clever planning and small addition makes to occupants. 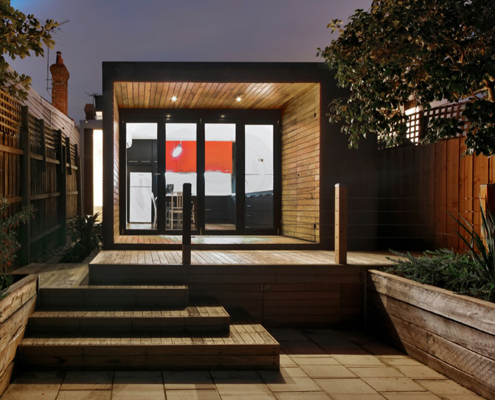 Gardiner House by 4site Architecture Gloomy Worker's Cottage Enjoys a Small But Transformative Extension Modest extension creates an infinitely more liveable home compared to a previously gloomy and confused hodgepodge of poor additions.